Did you lose your car keys? Locked out of your house? Can't get into the office? No problem! 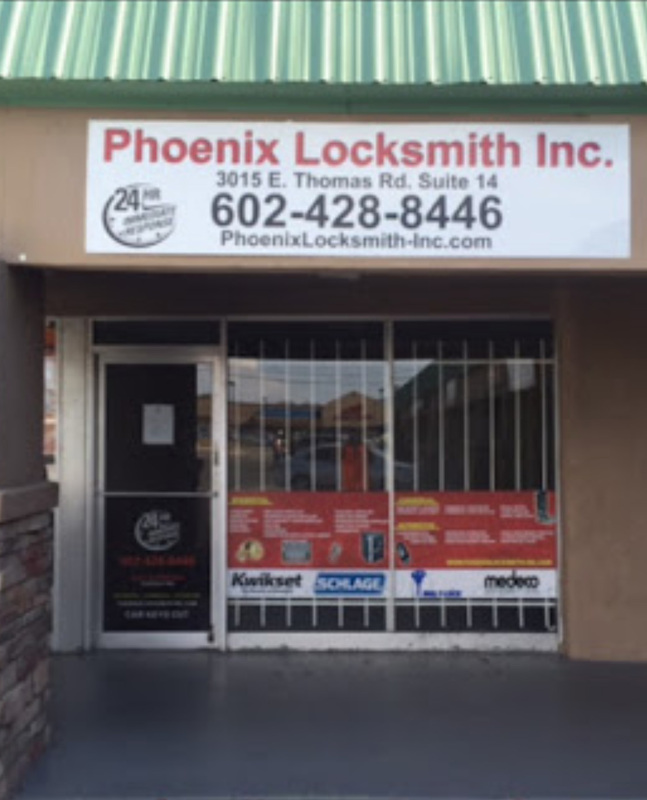 Phoenix Locksmith Inc is at your service. We will provide you with fast and dependable locksmith service in Scottsdale around the clock! Look no further for a reliable locksmith in Scottsdale because we offer a comprehensive list of services that are available 24 hours a day, 7 days a week. 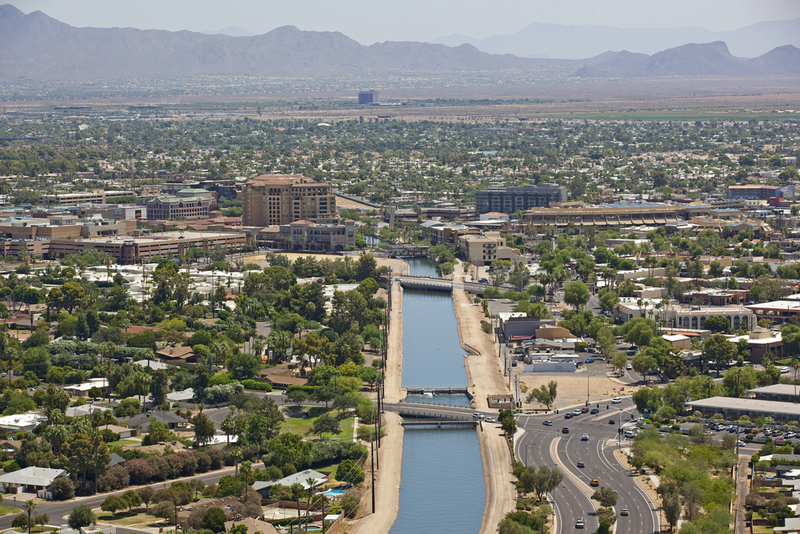 We've been servicing the Greater Phoenix Area since 2008 and we make it our mission to provide you with a locksmith solution as soon as we arrive to your location. Our skilled and experienced locksmith technicians in Scottsdale come equipped with all the tools necessary to get just about any job done on the spot! We commonly take care of broken key extractions, key replacement, key cutting, deadbolts, repair and transponder programming. No matter the situation you're in, we can provide you with an affordable locksmith solution in Scottsdale! Whether you live in South Scottsdale, work in Old Town Scottsdale or need our assistance along the Shea Corridor, we service the entire city. The next time you need locksmith service in Scottsdale, contact us for a FREE estimate by calling (602)428-8446. We accept all major credit cards. Keep in mind we are open every single day of the year at all times of the day and night!